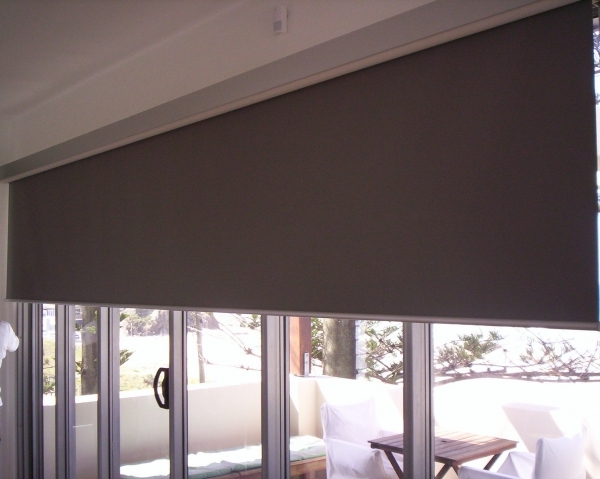 Interior Roller Blinds are an elegant and practical solution to provide privacy and sun control for interior windows. Our Interior Roller Blinds provide effective window shading in a wide range of modern fabrics and textures that are sure to complement any interior color scheme or design. 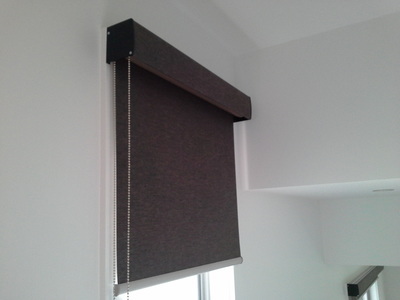 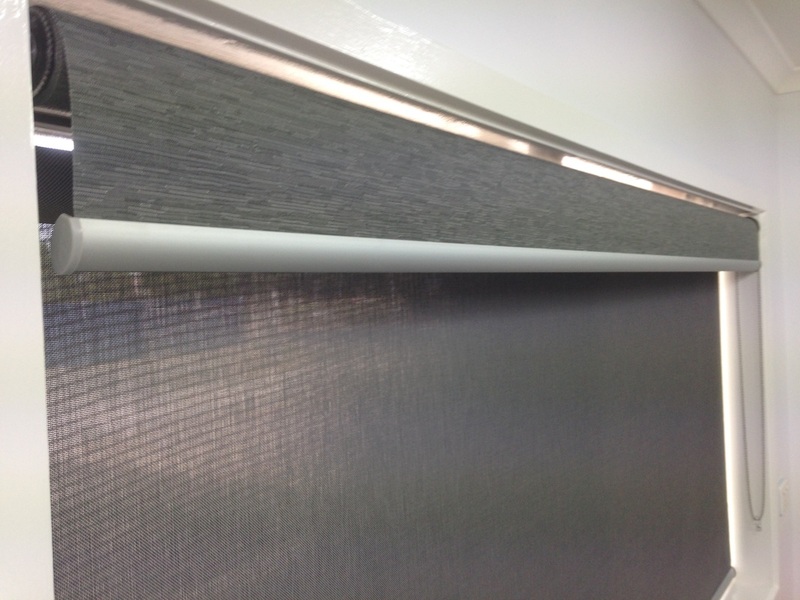 All our Interior Roller Blinds are proudly made using the Australian made and designed Acmeda Roller Blind System. This system features quality components including the very latest in automation for ease of use. 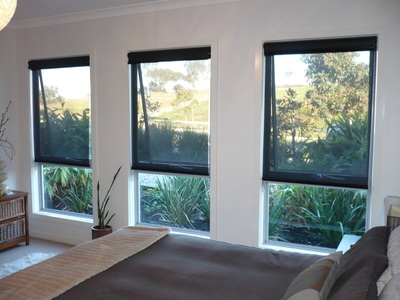 Our custom roller Blinds are made to suit your home or office and represent true value for money. 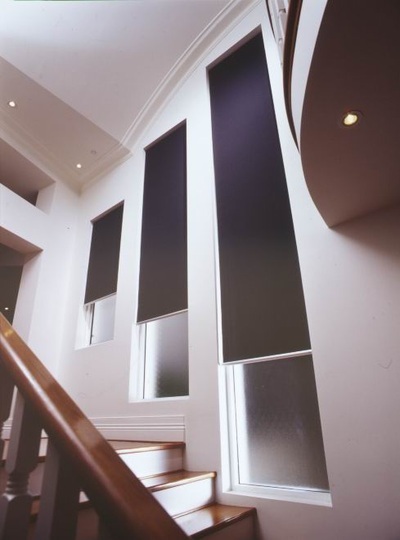 Interior Roller Blinds will add value to your home whilst providing an energy efficient solution to your heating and cooling costs.